Any open space is a good place for graphics! 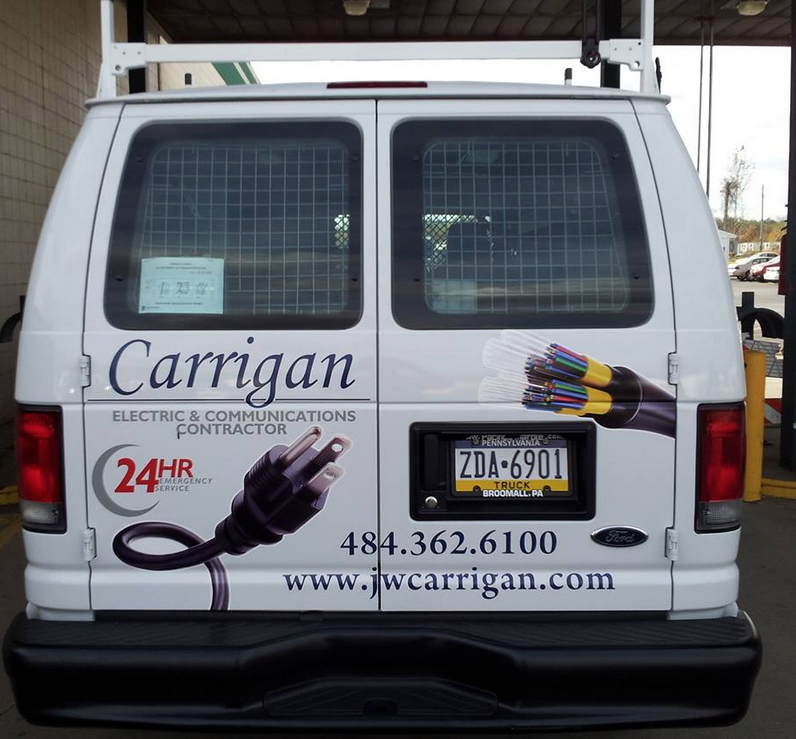 If you are the owner of a cargo van, any sized box truck or tractor trailer and are in the market for a perfectly designed, printed and installed wrap make Apple Graphics your first and only stop for your marketing and wrap needs. 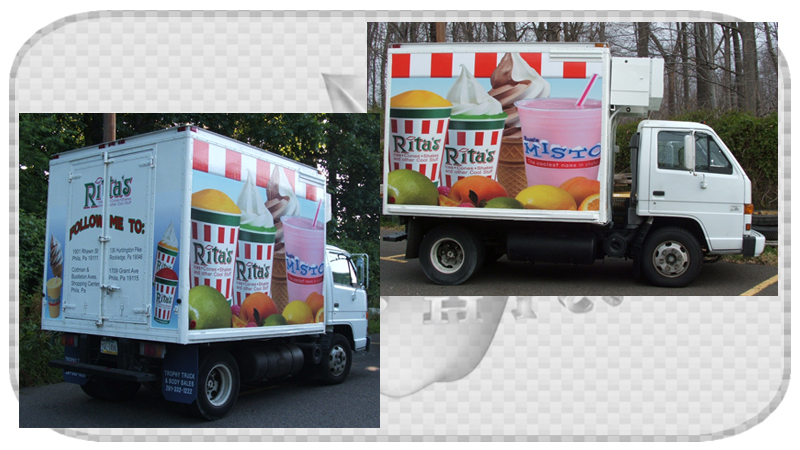 Box trucks and tractor trailers are one of the best forms of vehicle wrap advertising, with all the available branding space the possibilities are limitless. 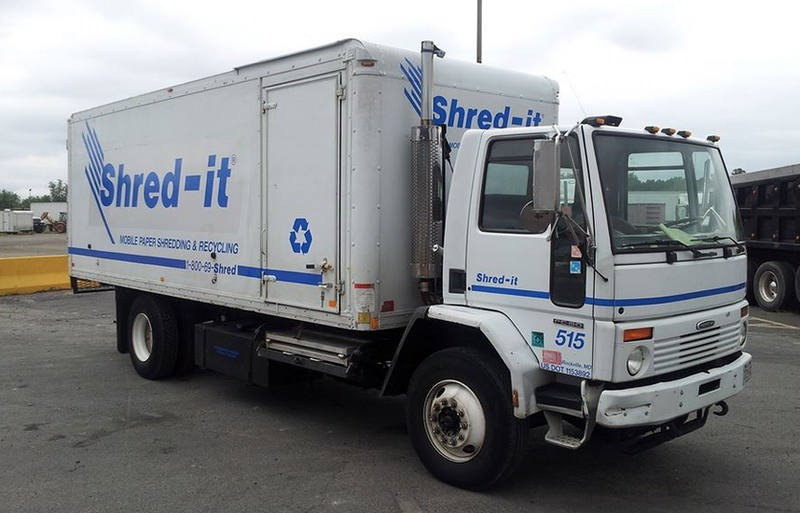 Maybe the box truck or work vehicle you have recently purchased or already own is somewhat old and unappealing but we can transform that old truck. 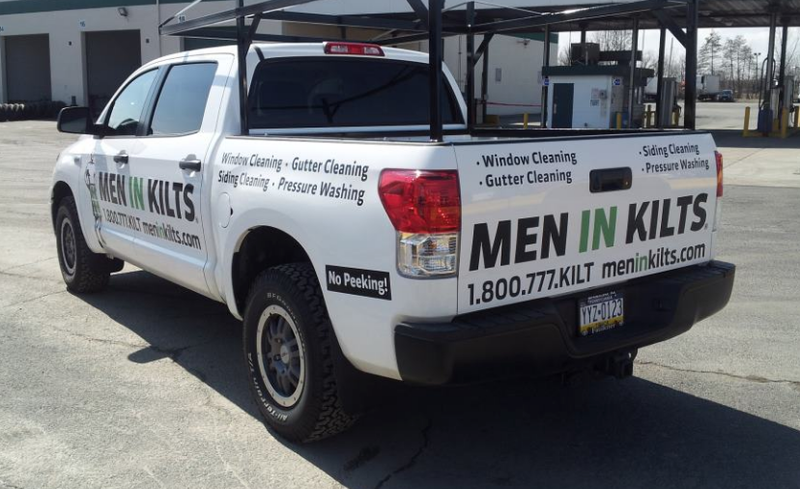 By combining our design skills with your ideas and logo we can transform your vehicle into the enticing imagery your business needs to grab hold of potential customers. 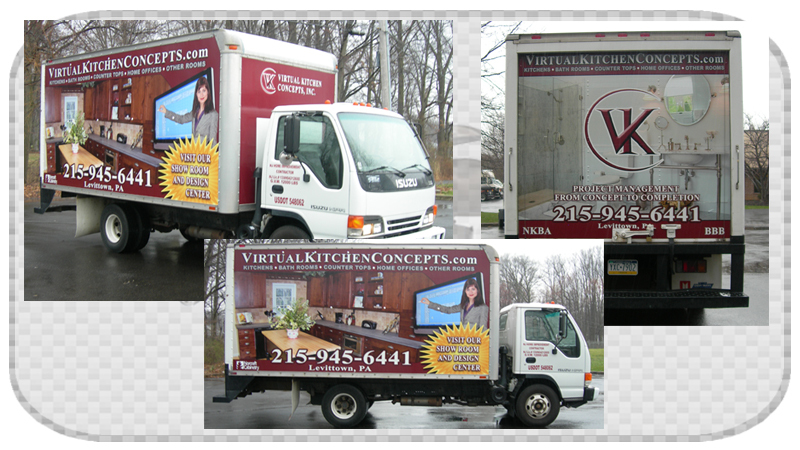 Companies rely on brand recognition and by branding a vehicle your not waiting for customers to come to you, your delivering your information to them and reaching them even on a subconscious level. 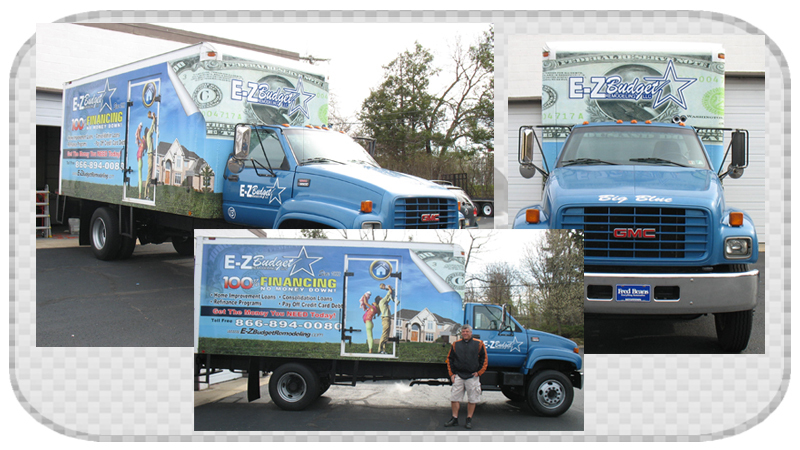 Also If your business vehicle is often on city streets with buildings higher than 2 stories we can wrap the roof too! 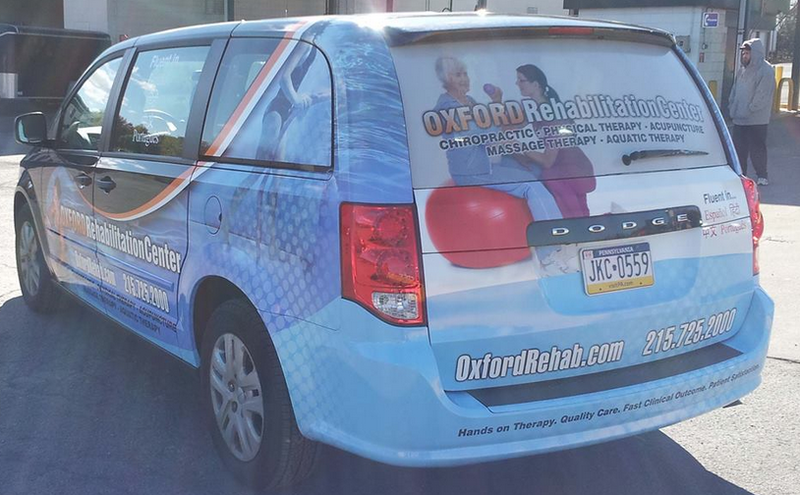 Vehicle wrap advertising reaches thousands of people, people who may not see the internet or newspaper ads that you pay for monthly. 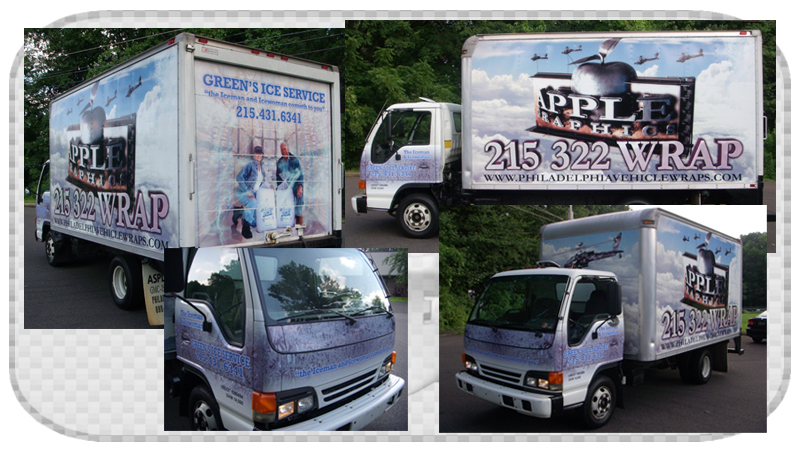 Take charge of your business today and become your own advertisement with an Apple Graphics Vehicle Wrap! 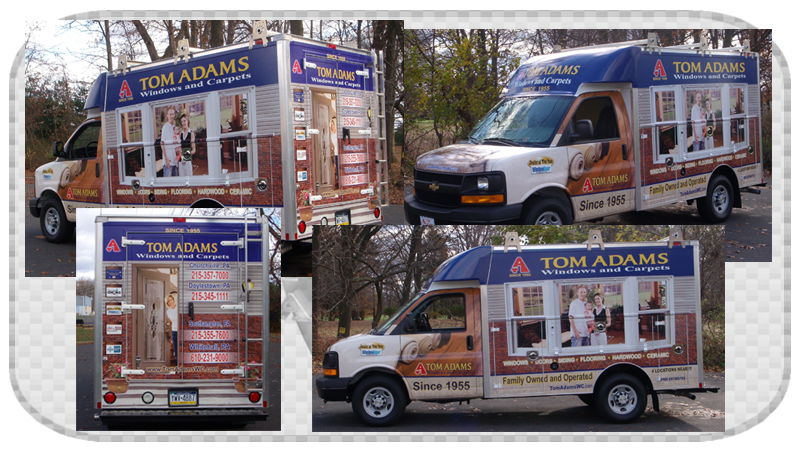 We are keeping very busy this fall and wanted to share some of the recent, very cool wraps we designed and delivered to our customers! 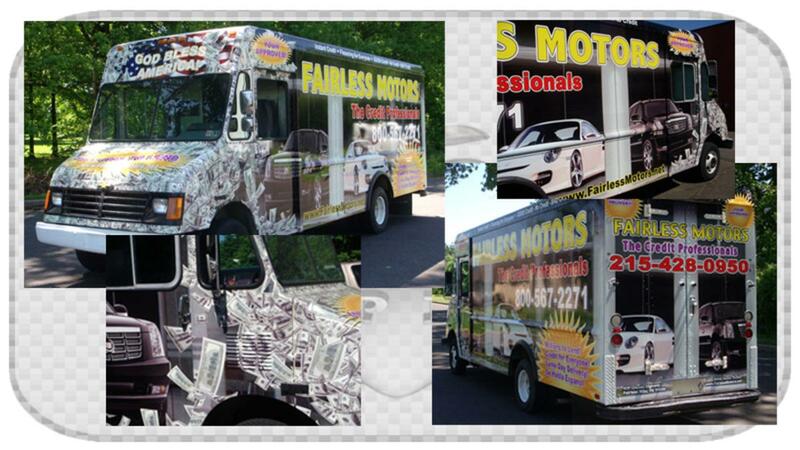 Vehicle wraps is one of many ways to advertse your company on the road, get millions impressions with a professional vehicle wraps by Apple Graphics! 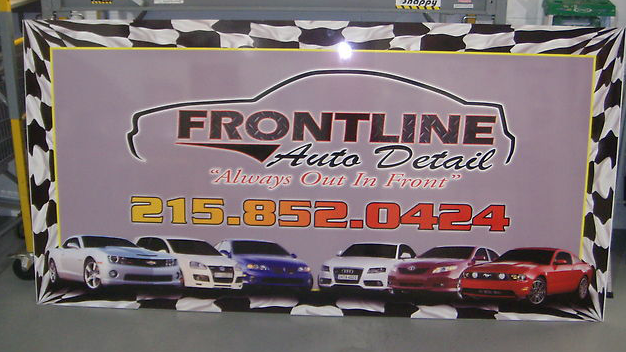 If we said it once we said it a thousand times, when it comes to vinyl wraps Apple Graphics does it all! 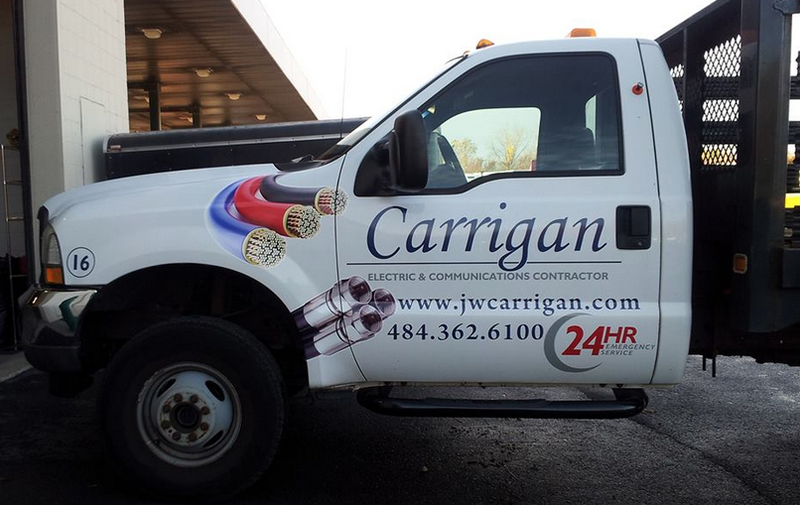 Even though Apple Graphics is primarily known for being a Vehicle graphics and wrap company we want to make sure our current and future customers know we are not restricted to just vehicles. 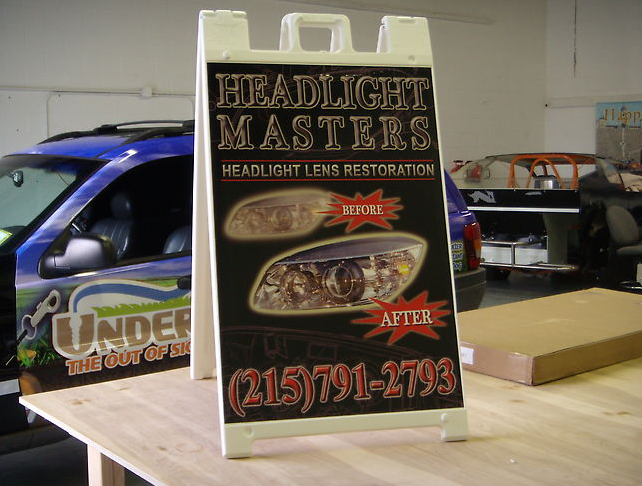 We specialize in all types of signage so if a mobile billboard isn't exactly what your looking for we can guide you to what best suits your needs may they be business related or personal. 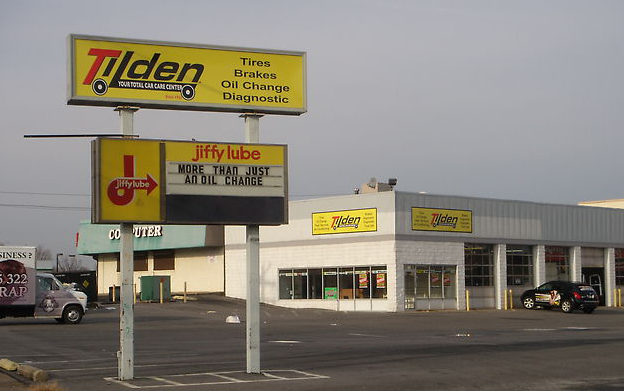 If you are a business owner you know how crucial advertising is for your company and in todays society you can market your brand on basically any surface but lets not forget about one of the most simple stationary ways of informing passers by, Banners! Grand openings, trade shows, birthdays, school events etc. 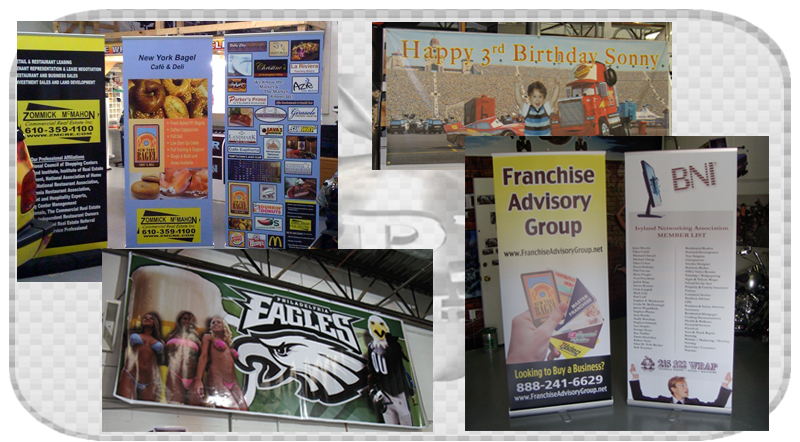 Banners are a great way to promote your business or let all your friends and family members know where the party is at, no matter the size, color or design we are prepared to handle the most complex and demanding installations and requests. Contact Apple Graphics today to get a banner whether its business related or personal we want to help you spice up your event with a custom made banner.